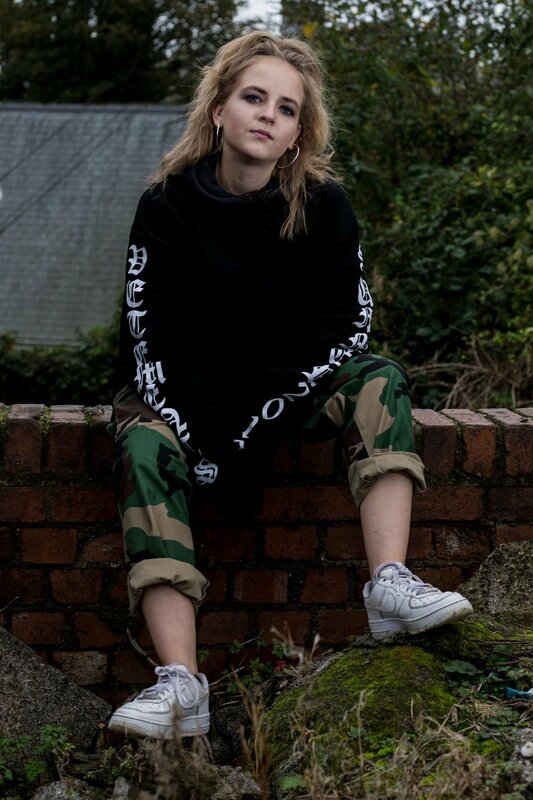 Magugu is a rapper & videographer based in Cardiff. He will be featured heavily on new DC material, and will be responsible for important upcoming video content. Maya is our go-to photographer. She photographed NINA during the Iona album cycle and has recently been capturing new content for upcoming projects. Check out her portfolio here. Harriet is an exceptionally talented artist, responsible for the Iona album cover and the supporting images & aesthetic. More of her work can be viewed here. Our Brothers in Brum... an upcoming label with incredible content, signees & so much more yet to come. Home to Werdna, Nuvaman, Foxmind & Earth Movement amongst others. One of the great OG Oxford club nights that is now dominating many major cities across the UK. A true inspiration and one of our frequent club-co-conspirators. Remi & the Turf gang can never be underestimated. With sold-out shows in Oxford, Cambridge, London & serious industry connections, you'd do well to take notice. Our big brothers and some really good people. 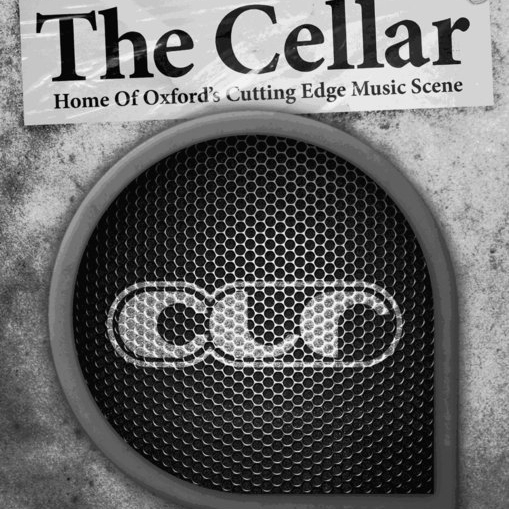 The birthplace & rightful home of Deep Cover - the Cellar - is Oxford's greatest venue, and is sadly under threat of closure. We're doing what we can. Support The Cellar and all other independent venues where possible.